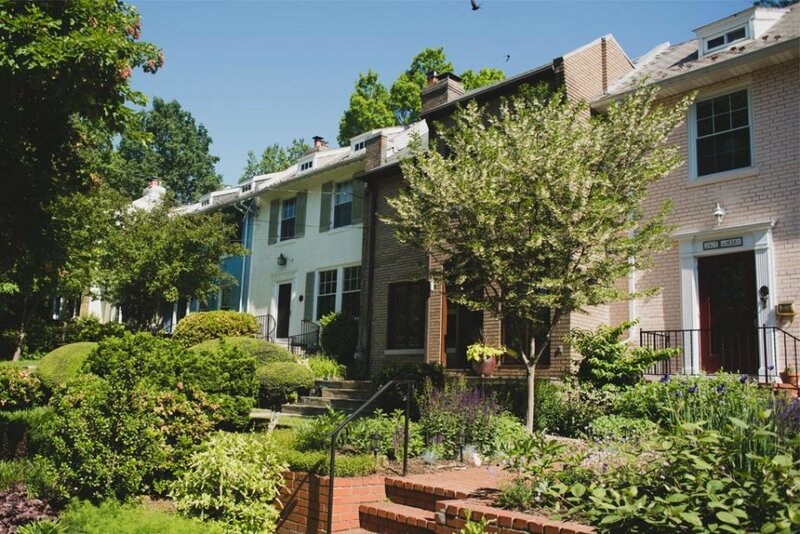 With its charming Queen Anne homes, tree-lined streets, and quaint commercial center, Cleveland Park has the trappings of a small town with easy access to the big city. 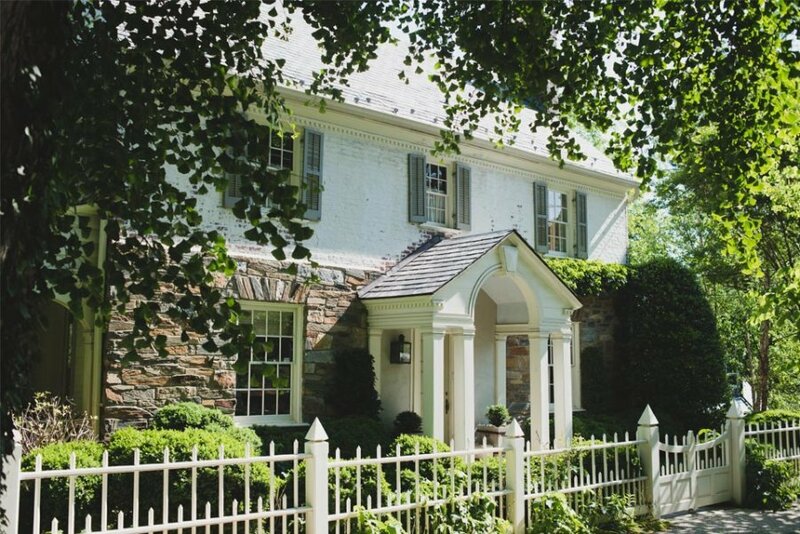 Its residents prize its quiet charm and close proximity to parks, shops, and eateries. A strong sense of community and civic pride. Knowing your neighbors and your favorite spots. 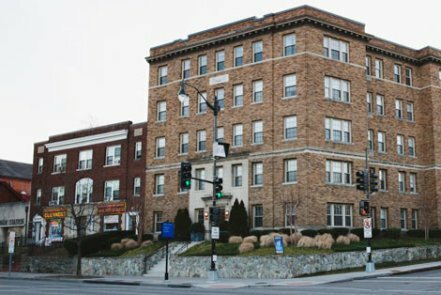 The neighborhood association is very active and engaged in all the happenings that impact Cleveland Park. 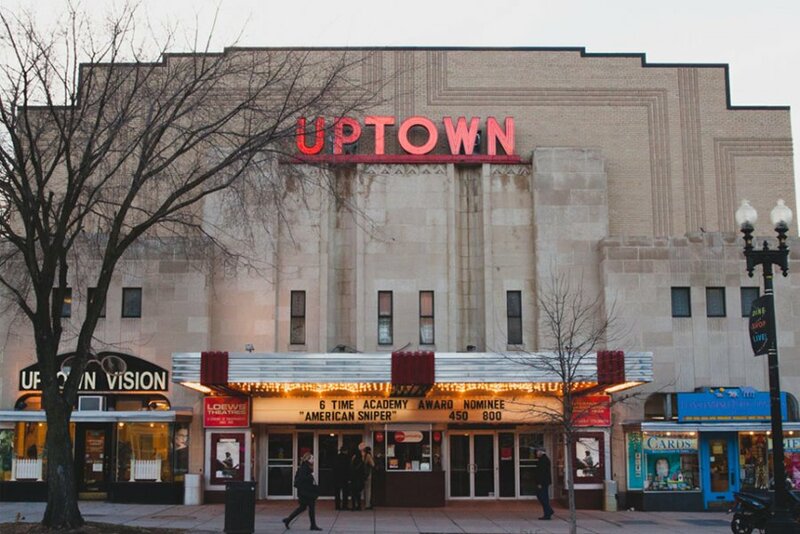 With a variety of shops and restaurants on Connecticut Avenue, you rarely need to wander far from home for life’s creature comforts or necessities. 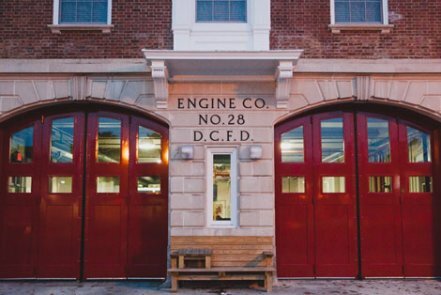 Thanks to an easy commute by metro or car, Cleveland Park is filled with people who work in official Washington. A slow but stimulating pace in a bucolic setting. 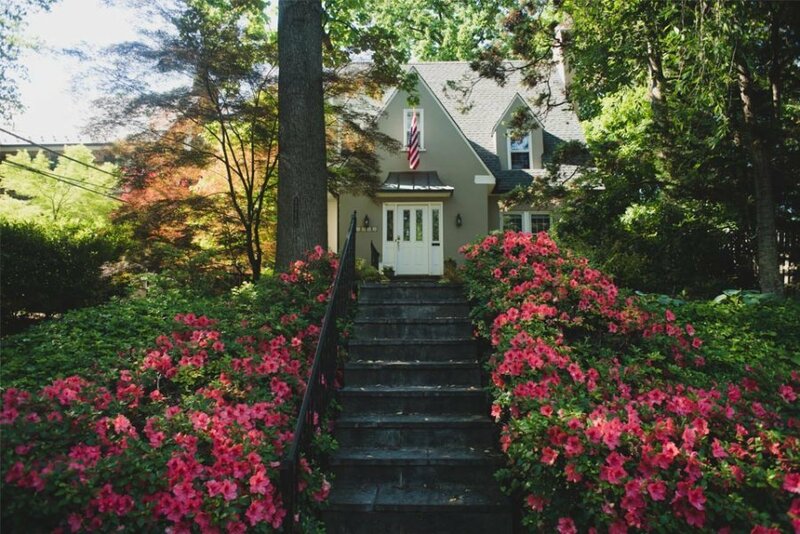 Cleveland Park is perfect for nature lovers who come to experience its tree-sheltered streets and proximity to Rock Creek Park. 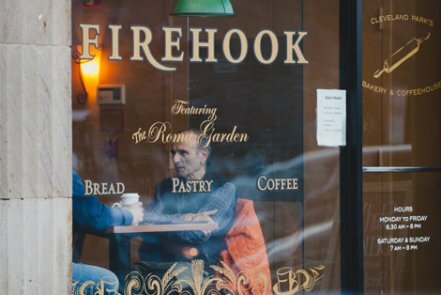 There is little congestion in the neighborhood beyond the main retail strip, which was developed as one of the nation’s first park-and-shop strip malls. An abundance of nightlife options. Locals are fiercely loyal to their neighborhood retail along the strip, where you can do everything from buying the makings of a dinner party to dining out to catching a movie. 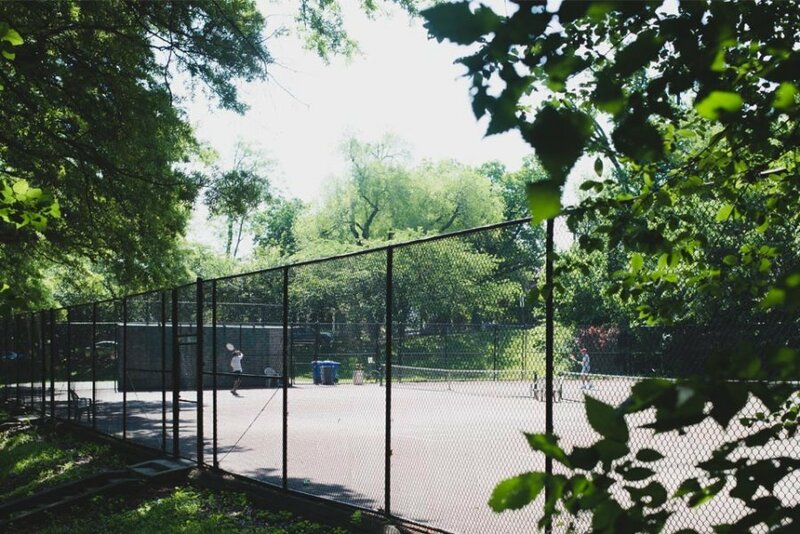 Just steps away from these conveniences, you will find Rock Creek Park right at your doorstep for a hike or bike ride after work. It’s easy to fall into comfortable weeknight and weekend routines centered around shopping locally and enjoying the great outdoors. 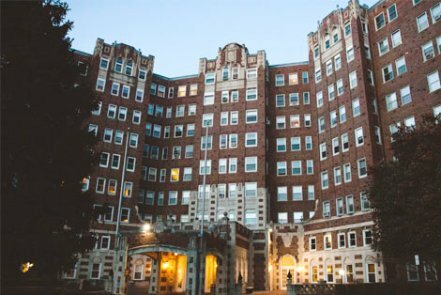 Spacious Queen Anne houses and Tudor Revival apartment buildings, among other iconic styles. Many of the single-family homes are large and comfortable with wraparound porches and large yards. Apartment and condominium buildings hark back to an earlier era with opulent lobbies and even the occasional ballroom. The peaceful vibe and open spaces. 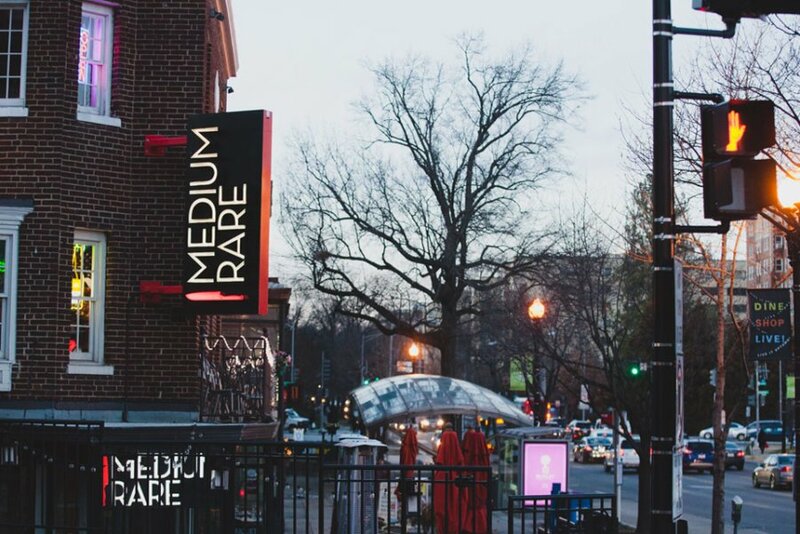 Even on its busy nights, Cleveland Park has a serene feel. The neighborhood’s manicured lawns and thriving commercial hub make residents fall in love and put down roots in this small-town setting in the city.